Studio Istolia president Hideo Baba has left the Square Enix Group as of the end of March, per an official statement today. 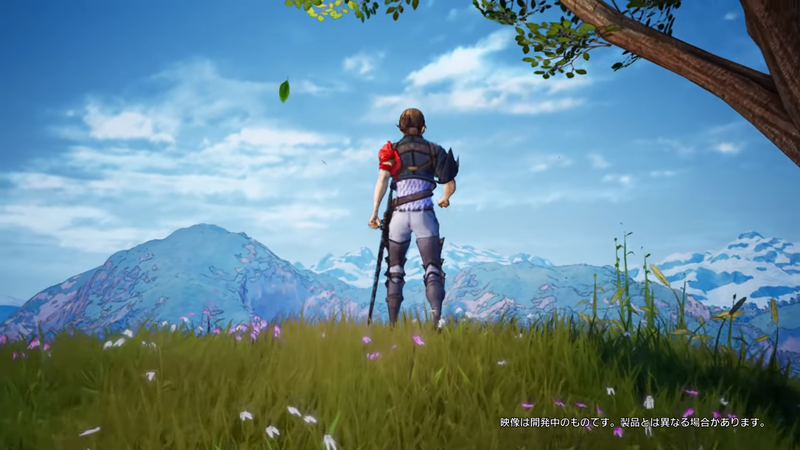 The offshoot studio was in the throes of developing Project Prelude Rune, which is revealed last year as a RPG for PlayStation 4 using the Unreal engine. While there’s no word on the fate of the project and Studio Istolia, Baba stated he would support the team from background. Posted in Project Prelude Rune. Bummed about this but I have learnt from FFXV DLC cancellations. So this studio did not produce a single full game yet and it’s president is already leaving. It sounds to me like a bad sign. Odd. It feels like Baba left Tales just to be freelance if he can’t even tough it out for one full game . What was the problem. Did square want a shone style BS game and he wanted go break type? Square Enix needs to address this “talent drain”. It can’t be healthy for the future of the company and I wish someone would already speak out publicly to get the ball rolling. The latter is a huge no-no in Japanese business culture. Do that, and you will almost always get excommunicated from the industry. Don’t know if this was Baba expecting a lot for his start up studio project, or SE being at fault. Just sad to see that this didn’t go through, especially since Baba helped direct and produce some of the better Tales titles like Destiny PS2, Vesperia, and Graces. So him leaving without getting a chance to show his original idea is kind of saddening. What do you expect from a company has game as service model ??? I’m well aware of that. It’s a shame, really, but unless it changes, stuff like that will keep on happening. Baba got dropped like a hot potato after butchering Zestiria. The hell have you been smoking?